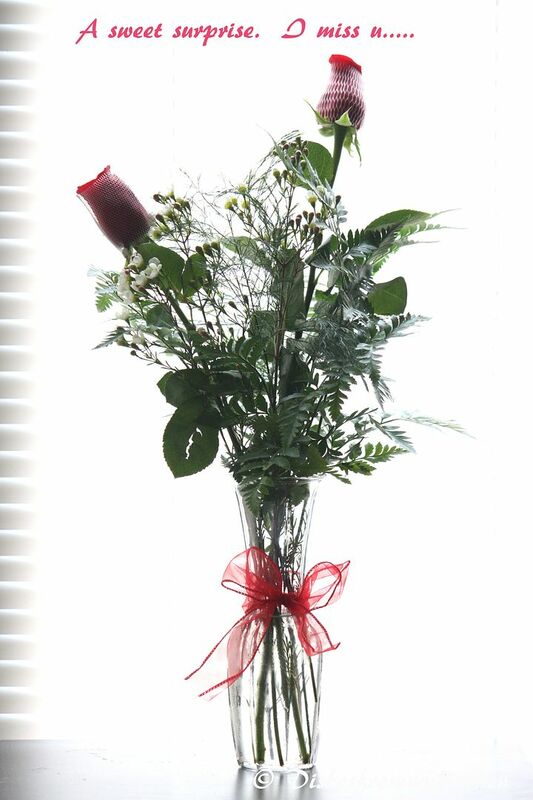 Dishesfrommykitchen: HAPPY VALENTINE'S DAY !!!! WISH YOU ALL A VERY HAPPY VALENTINE'S DAY !!! This is for a special person in my life who is both my strength and weakness. Wow looks too good...wish to take a slice :) Happy V Day to u too! Beautiful cake and nice celebrations. Happy Valentine's day! Delicious cake. Looks so nice. 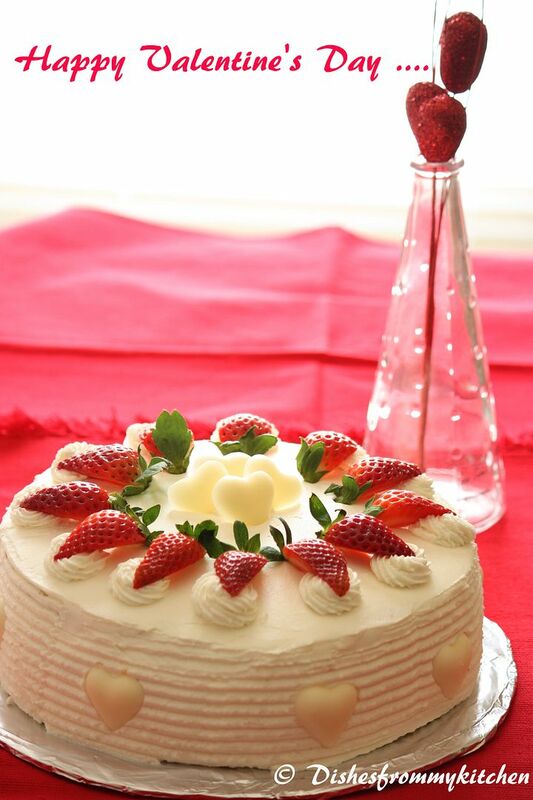 Happy valentines day..and cake looks awesome.. 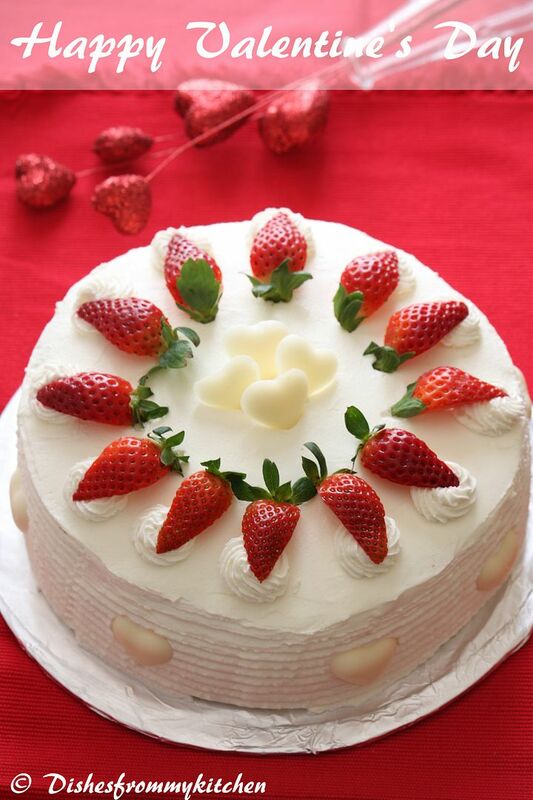 Happy Valentine's day..cake look gorgeous..
Gorgeous cake,looks mouthwatering n very colorful...Happy V-Day! !